The BBC have released a short video of youngster talking about the Micro:bit computer. Please click here to see the video and read a bit more about this tiny computer. 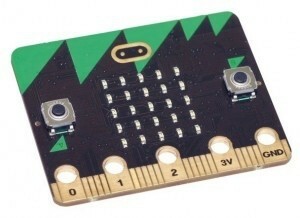 Micro:bit computers have been ordered for all of Aberdeenshire S1 students.